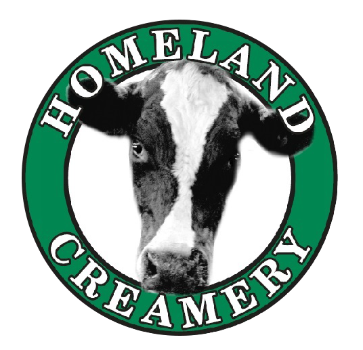 We offer a variety of products all made right here in our creamery including a variety of milks, old fashioned churned butter, and our delicious premium ice cream. Along with our Whole, Low Fat, and Skim milk we offer Whole Buttermilk, Half & Half, Heavy Cream, and a local favorite, Chocolate Milk made with pure cane sugar. Made from sweet cream, our butter is churned the old fashion way leaving a smooth creamy taste. We offer unsalted and lightly salted butter with no preservatives, sold only in our farm retail store. Our premium ice cream contains a 14% butterfat content, which results in an extra creamy taste. We offer around 23 flavors. Stop by our farm retail store for additional exclusive flavors. We can also make a custom ice cream mix! We are pleased to offer the following products from other local farmers in the surrounding area at our Farm Store. We love supporting local!